WhatsApp: The voice message will change as well as the group calls - mobilereview.online - The Ultimate resource for mobile phones reviews, specification, information. WhatsApp has given many new features to its users this year. While these features have made WhatsApp As better than ever, on the other hand, these new features have changed the look of users to chat. 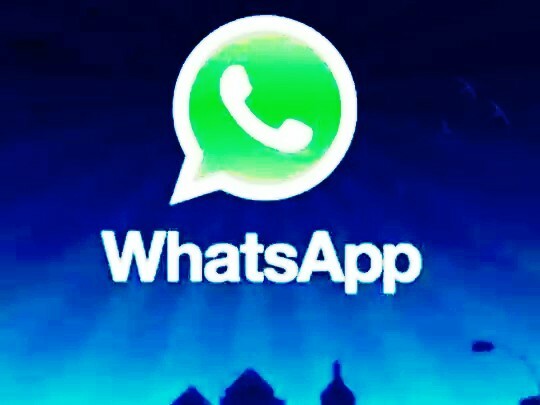 WhatsApp has launched two new features Consecutive Voice Messages and Group Call Shortcut for the users while giving this new feature to the new features. Through the Consumer Voice Message feature, users will be able to listen to voice messages on Whatsapp, in a sequence. Apart from this, Whatsapp is now offering a shortcut button to make a group call, through which the user will be able to make group calls more easily than before. According to a report, these two new features of Whatsapp are currently for Android users, who are using the Beta version of Whatsapp. Let's tell that Whatsapp has released these features for iOS just a few days ago. If you want to converse the voicemail of conjugated voice messages, then through this feature the user will be able to listen to the voicemail on the Whatsapp apparatus. Whenever there was a voice message, the user had to listen to playing every message, but now thanks to this new feature, users will only have to play the first voice message, after which all the next voice messages will continue to play automatically in a sequence. On the other hand, WhatsApp has provided a shortcut button to its users for group calls. With this feature, users will be able to make group calls to their group members easily. For this, Whatsapp is offering a new dedicated button for group calls on their app. Users now have to tap just this button. After tapping the button, the list of all members of the group will appear in one sheet. Users will then have to select only the video or audio call button that exists there. According to WABetaInfo, users will have to turn it on in settings to use this feature.